Earn $14.39 in Rewards credit. Click to learn more. 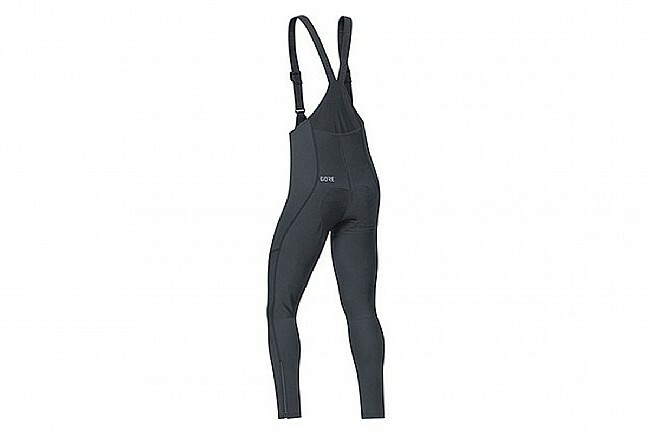 These warm Men's C3 Windstopper Bib Tights+ will keep wind, moisture, and cold away. 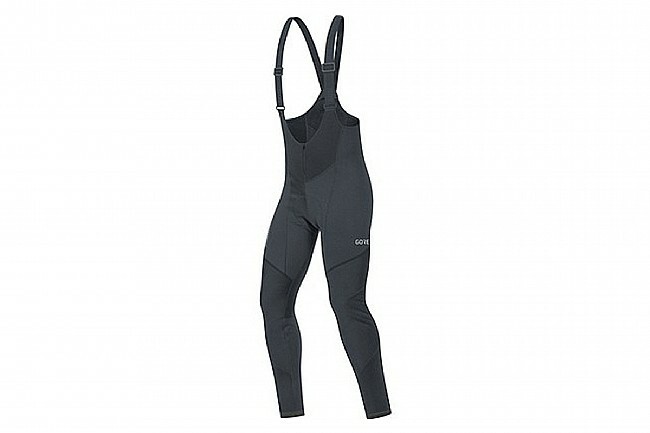 Adjustable bibs and zippers on the lateral hem allow for a tailored fit and easy changing after the ride. Soft and versatile GORE® WINDSTOPPER®. Windproof, water repellent and highly breathable. Zipper with semi-lock slider and reflective piping on lateral hem.